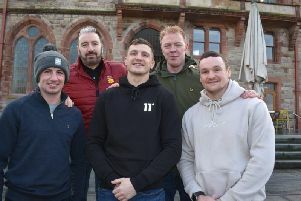 DERRY’S ONLY three active professional boxers have thrown their weight behind the ongoing bid to bring a pro boxing bill to the city for the first time since September 1982. 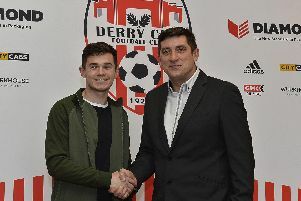 CIARON Harkin believes he’s already feeling the benefits of playing full-time football with Derry City. 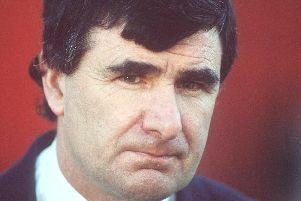 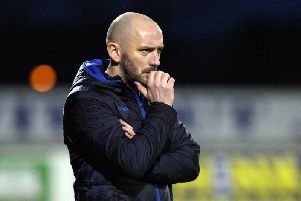 INSTITUTE’s caretaker boss, Kevin Doherty has refused to comment on Michael McCrudden’s self-imposed exile as he focuses on guiding the club through a difficult period. 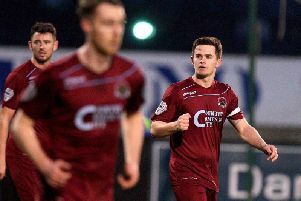 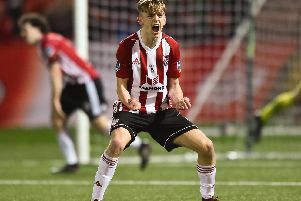 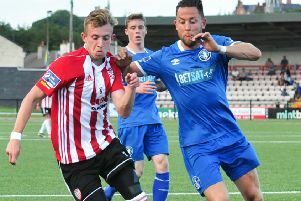 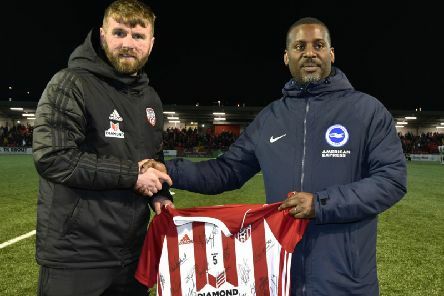 MICHAEL McCrudden is hoping to force through a move to Derry City in time for the start of the SSE Airtricity Premier League opener against UCD next Friday night. 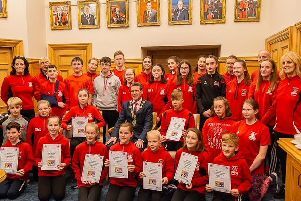 ONE OF the city’s top sports clubs is pioneering a brand new initiative for its young athletes with a focus on wellbeing. 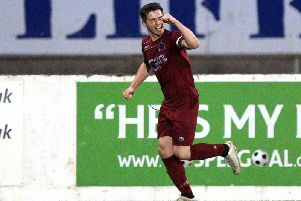 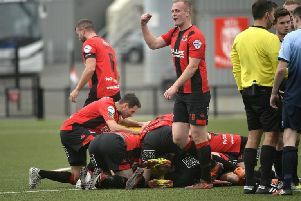 Jordan Forsythe’s wonder strike stole the headlines at Brandywell Stadium but it was Stephen Baxter’s half-time substitution which proved instrumental as Crusaders got their title defence back on track against Institute. 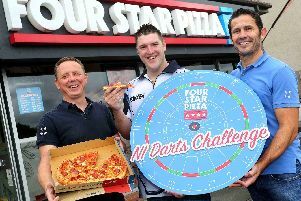 AMATEUR darts players in Derry could win a unique opportunity to test their skills against one of the world’s best players, Daryl Gurney, as part of the first ever Four Star Pizza NI Darts Challenge. 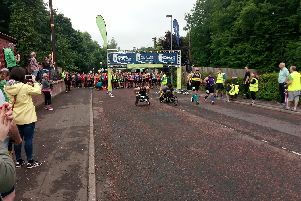 2018 Waterside Half Marathon set to be biggest and best yet! 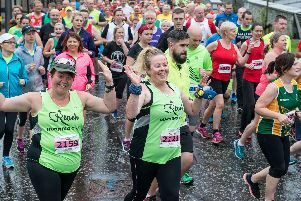 The 2018 Waterside Half Marathon is set to be the biggest and most prestigious in its 37 year history when up to 2,500 runners descend on Ebrington Square for race start on Sunday, September 2nd. 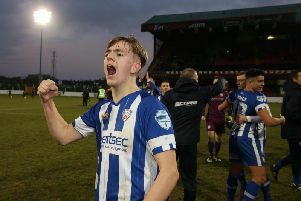 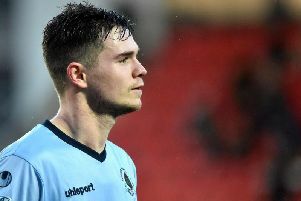 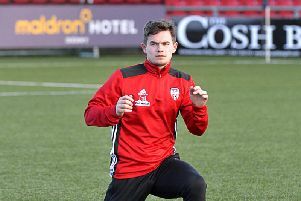 DERRY CITY’s new signing Ally Roy is hoping his move to Brandywell will increase his chances of a call-up to the Northern Ireland set-up.